It can be a little daunting when considering lighting options, but the first and most encouraging thing to know is that there are no set rules. Everyone has a different idea about what type of scheme would suit them – some want pockets of light for a homely feel, others a bright and airy look. Essentially it’s all about balance. 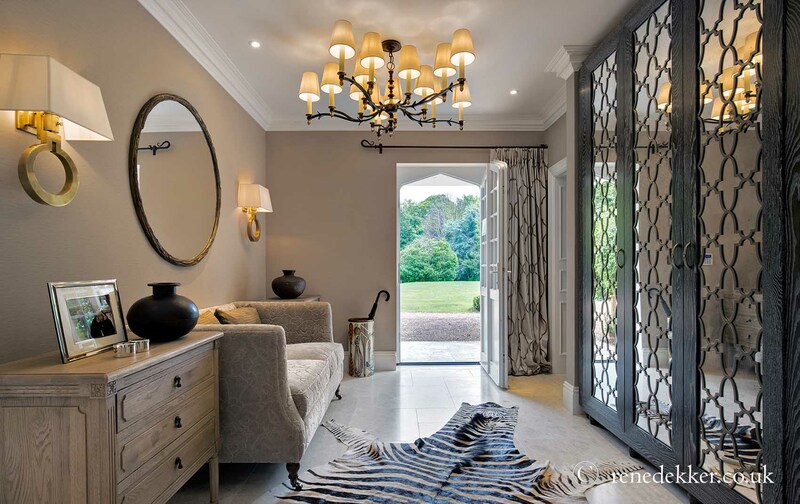 Here are our top tips by luxury interior designer René Dekker, and some trade secrets, to help you get it right and create fabulous lighting schemes for that perfect look. How are you going to use the space? If it’s somewhere to relax such as a sitting room, more subtle lighting options could be the key. Meanwhile, practical areas like luxury kitchens would need task lights to illuminate specific points such as a work station. If you have a large space, it could benefit from having a different light treatment at various junctures to delineate specific functions – this is particularly relevant in an open-plan room, where kitchen, sitting and dining areas lend themselves to flexible lighting options. The next thing to consider is what kind of mood you want to create. 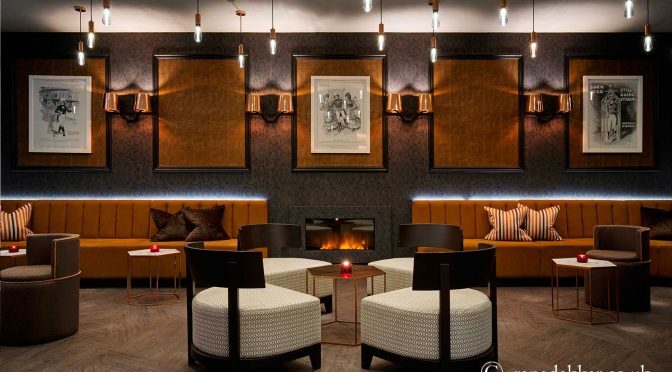 Do you want an atmosphere of cool, contemporary sophistication, a place of reflective calm, a romantic feel, or possibly a warm and cosy retreat? Or do you hanker after a bright, lively, stimulating area, a room with a sense of drama? Whatever kind of look and feel you want, think of the room as having a mood and identity of its own. The benefit of this is that even if you don’t know exactly what you want, this process will at least help eliminate what you don’t want. Consider how much light you will need to add in your room – this will very much depend on natural light available as well as your other decorating choices such as the colour of the walls, furnishings, and tones and quality of fabrics. If you’ve chosen dark hues and thick fabrics, you will need more light than you think as dark tones absorb it like a sponge. Paler hues, on the other hand, will do the exact opposite and reflect light back into the room. Fittings that are simply too bright will kill a room scheme dead in its tracks, while too dark and you’ll be struggling to relax. 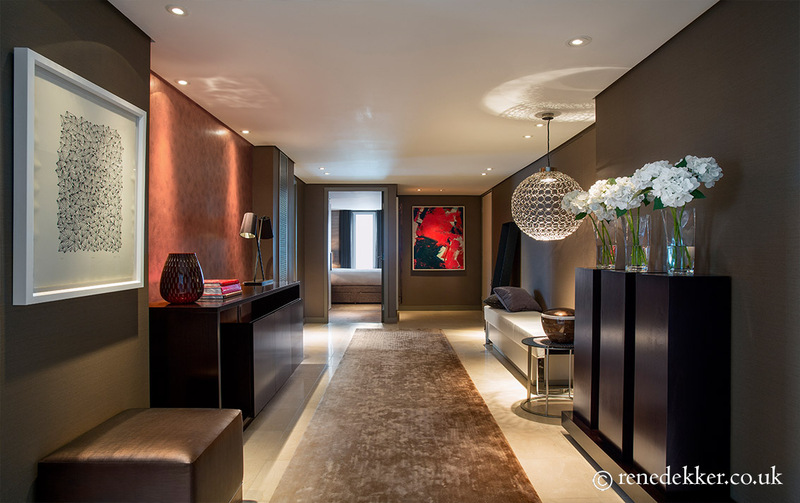 Creating a luxury interior lighting scheme requires you to check the dimensions of a room. This will ensure that, before you make a commitment to a lighting design, there is sufficient space for pendant lights and that they fit properly within the proportions of the room. If your ceiling height is tall, you might need more than just a single pendant light from the centre of the room, and a multiple bulb design could be the right choice. These come in a dazzling array of styles both traditional and contemporary and can be jaw-droppingly stunning. If this doesn’t tickle your lighting fancy or you don’t have the space, wall lights, sconces or lamps would be the perfect choice. This is typically a central pendant although some properties lend themselves mainly to wall designs as their main source of light. But whatever you’re after, it’s worth building a degree of flexibility into your interior design so you can change the feel and ambience of the room if and when you want to. In short, once you have your ambient light as a starting point, think of this as your basis, and build up the finished look with smaller options to add character. These are the brighter, smaller lights designed to be used exactly where you need them, such as a cosy reading area illuminated by a floor lamp, a practical desk light or a bedside table lamp for that boudoir feel. This level of light is the most creative and allows you to put some depth, charm and personality into the room. The practical benefit of task lighting, particularly table and floor lamps, is that you can try them out first – use them in different parts of the room and see how you feel about the effect they create. Have you any special features or areas you’d like to highlight and pull out as an area of interest? Artwork can benefit hugely from proper individual spot down lighters to ensure you can see it to its full potential. Similarly, using the right lighting choices, a simple shelving cavity can be transformed from a mere practical element, to a glamorous focal point. Having an eye for what’s fashionable in luxury interiors can be great fun, but don’t sacrifice your own personal choice for the sake of fickle trends. Getting your lighting right is important as it can be an expensive mistake, so stick with what you like. 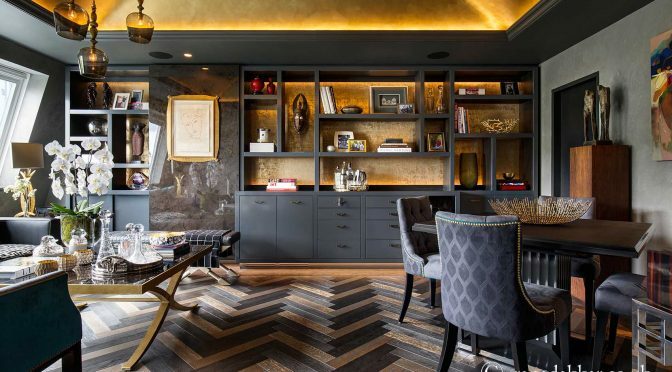 Alternatively, if you’re feeling adventurous and want something a bit more dramatic, advice from a London interior designer can be invaluable. An experienced designer can advise on what would work well within a scheme, the proportions you need, the shape and material. A little touch of glamour can lift the overall feel of a room, while crystals can add an element of luxury. Meanwhile Art Nouveau whiplash curves, straight Art Deco lines, reflective surfaces, or natural simplicity such as wood could provide exactly the element your room needs to create that perfect balance of understated chic. In addition, if it’s a statement piece you’re after, the right design can be a stunning show-stopper, as well as a talking point for many years to come. Think of the word “gold” and images of glamour, luxury and opulence spring to mind – usually in the form of personal accessories such as jewellery, or possibly the odd item hanging in your wardrobe. Most people aren’t afraid of wearing a little bit of this precious metal, but does this confidence translate to using the colour in their home? The simple answer is no, or at least not intentionally – there may be the odd gilt-framed mirror or trim on a lampshade, but using it deliberately and successfully requires confidence and decorating know-how. 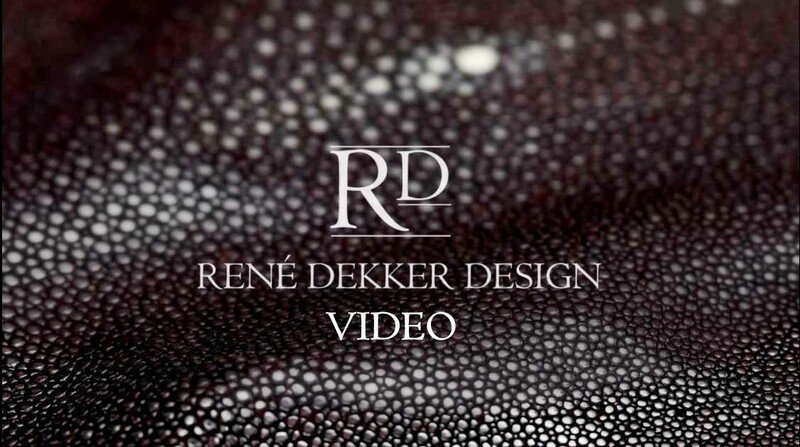 Interior designer René Dekker believes there is never a wrong time to introduce gold to a scheme. And used correctly it can, and should be, a timeless classic.